Michelle was born and raised on the island of Oahu. She is currently attending University of Portland studying Computer Science. 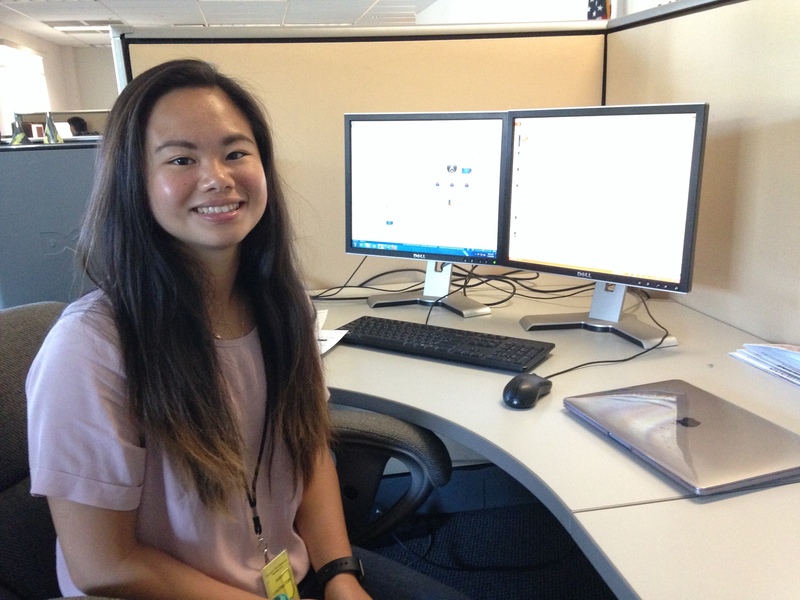 Michelle plans to work in industry as a software engineer after graduating from college. She is currently interested in cybersecurity, but would also like to explore other fields of computer science. During her free time, she likes spend quality time with her family and friends and go hiking.